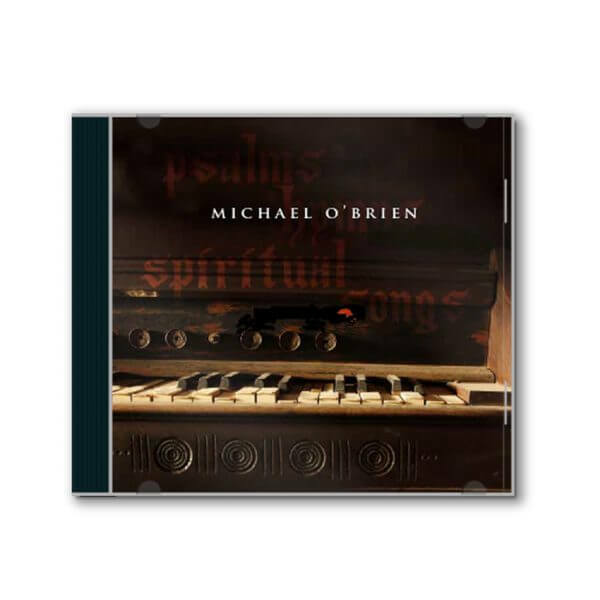 Michael O'Brien's Psalms Hymns and Spiritual Songs is a fifteen track CD featuring classic Christian hymns set to a modern arrangement. You'll be encouraged and inspired by these moving hymns performed in different styles from classic, instrumental, and upbeat. 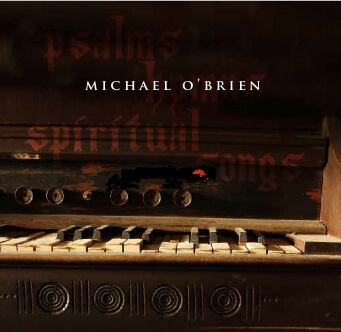 Michael O’Brien’s Psalms Hymns and Spiritual Songs is a fifteen track CD featuring classic Christian hymns set to a modern arrangement. You’ll be encouraged and inspired by these moving hymns performed in different styles from classic, instrumental, and upbeat.